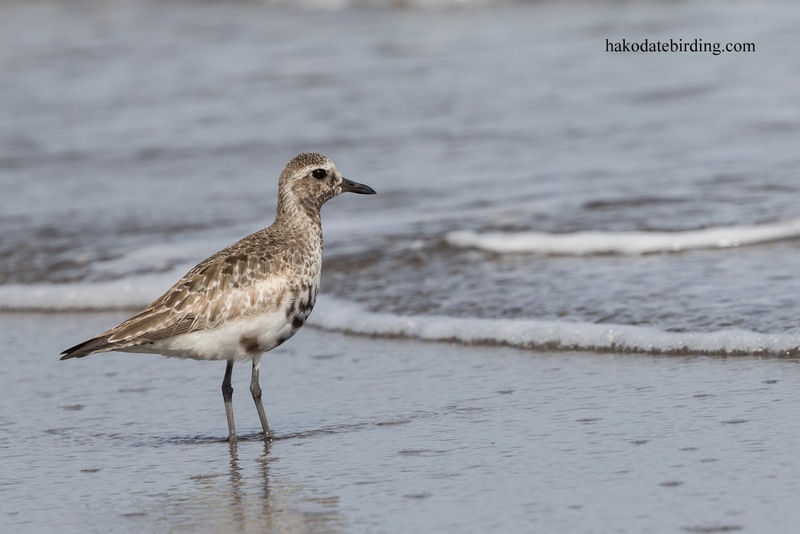 The above scruffy Grey Plover was the closest I've seen to one in summer plumage in Hokkaido. There were lots of other plovers on the beach too but they were very flighty and I couldn't get close. 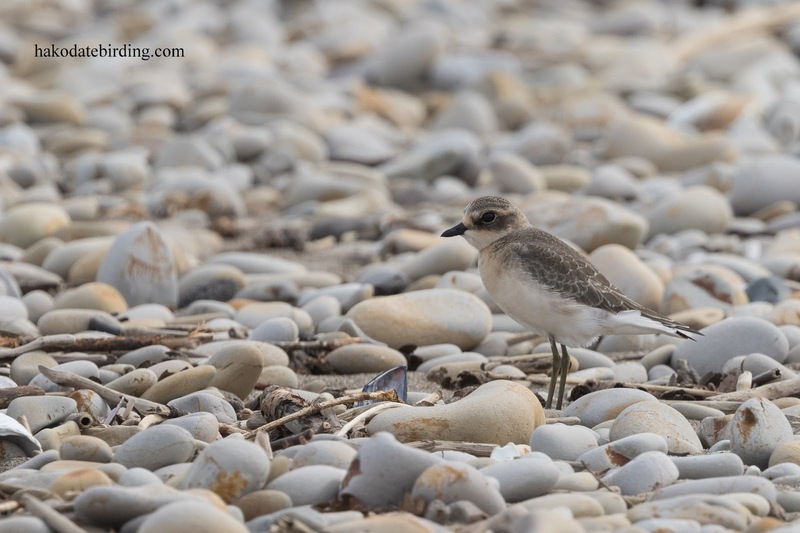 There were several Kentish Plover, 1 Common Ringed Plover (rare here) and half a dozen or so Mongolian Plovers. Here are 2 record shots of the latter. Also on the beach were several Sanderling, 1 Terek Sandpiper and Common Sandpiper. Nearby I flushed a Green Sandpiper, the first I've seen in many years and a species I've never photographed. Unfortunately I couldn't relocate it. Freshwater waders are a bit of a bogey group for me. 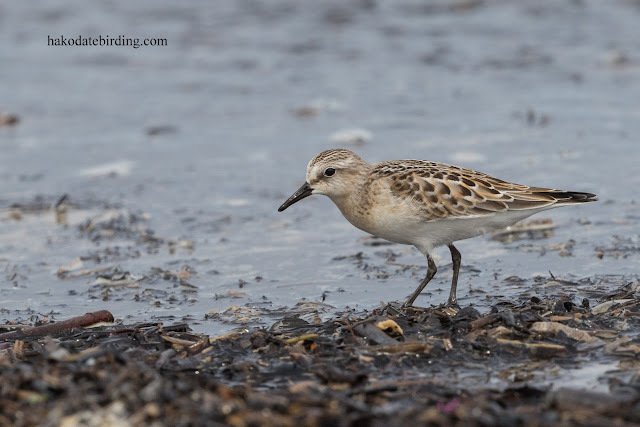 I still haven't managed to see Sharp-tailed Sandpiper or Temincks Stint anywhere and have only managed one very distant Broad Billed Sandpiper in my time here. Other stuff around included lots of Sand Martin on the move, Eastern Marsh Harrier, Great Egret, Scaup, Osprey and my first local White Tailed Eagle of the 'winter'............an adult at Yakumo. Shorebird migration is well advanced here too. On Thursday I will be leading an outing to a local wetland area, converted from a group of old sewage ponds several years ago. 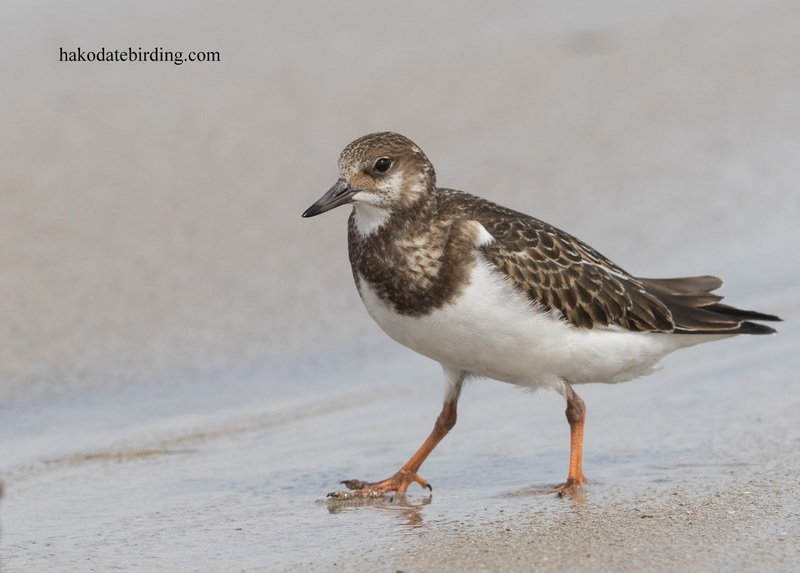 The level of water is regulated so there is generally good habitat for migrating shorebirds, and every so often rarities show up there. About five years ago Marbled Godwit and Hudsonian Godwit were present at the same time - very unusual for here. My target birds for the group will be Baird's Sandpiper and Stilt Sandpiper, both of which were present when I was there a week ago. 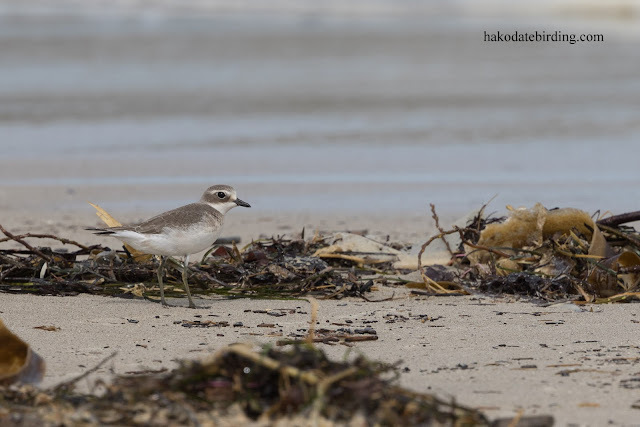 Thanks for this capsule of shorebird migration on the other side of the world.